Professionals in architecture have high standards. The actual work has to be as flawless as it is on paper. 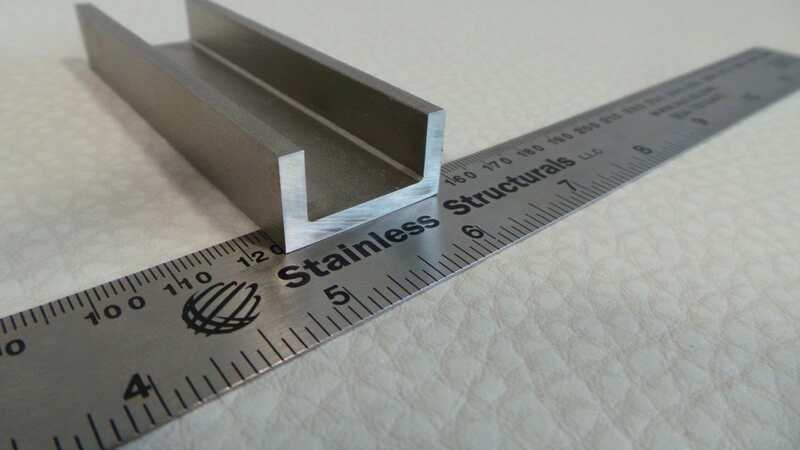 Stanless steel laser fused profiles afford an opportunity to realize this. 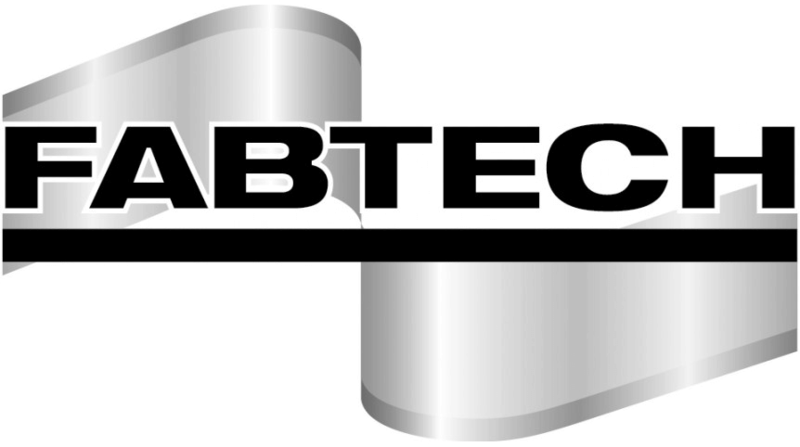 Architects and engineers rely on sophisticated CAD software to produce extremely accurate design and construction drawings. Everything is perfectly square and true on paper. Lines look clean and building components fit precisely together. So there is a demand in architecture for a material that fulfils these expectations exactly. That is where stainless steel enters the stage. The use of Architecturally Exposed Structural Steel (AESS), especially stainless steel, in contemporary design and construction has opened up a new world of elegant architectural expression. 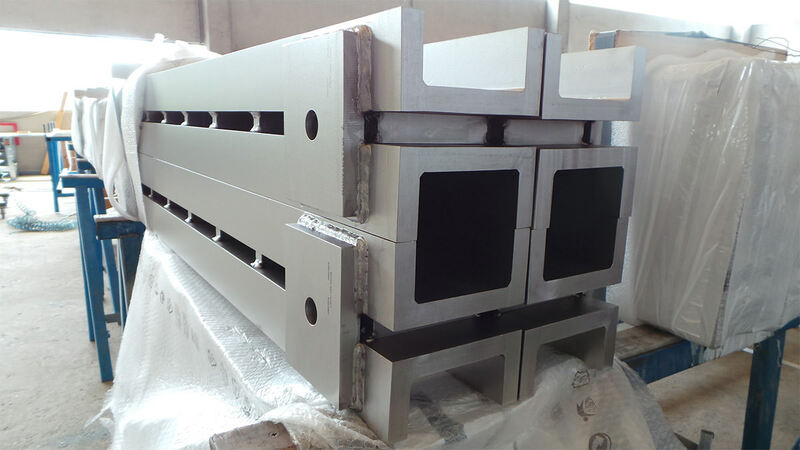 Stainless steel structural elements that have been produced using laser fusion are by far the most accurate components. Hence, they are what design professionals seeking the best quality in their realized projects desire. 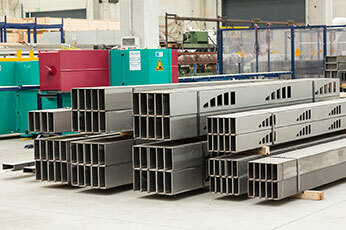 The laser fusion process is an extremely accurate and efficient production of exposed stainless steel special shapes. 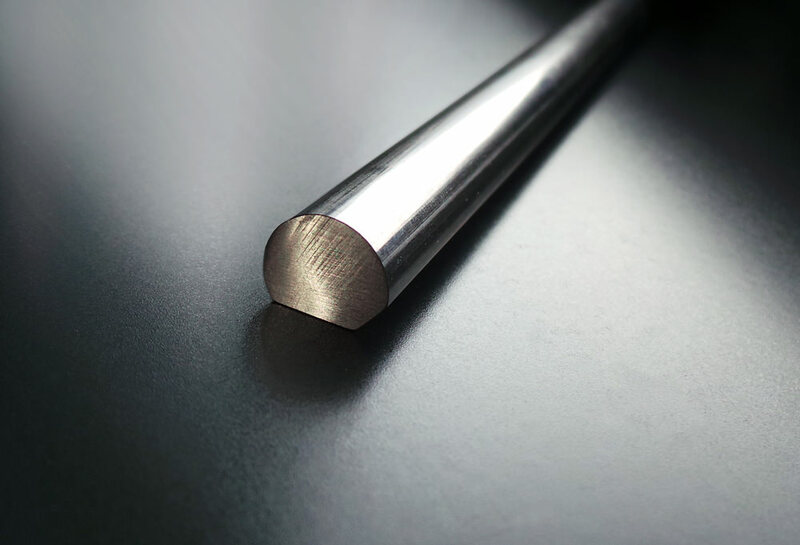 We precisely cut all of our laser fused profiles using state-of-the-art laser technology. 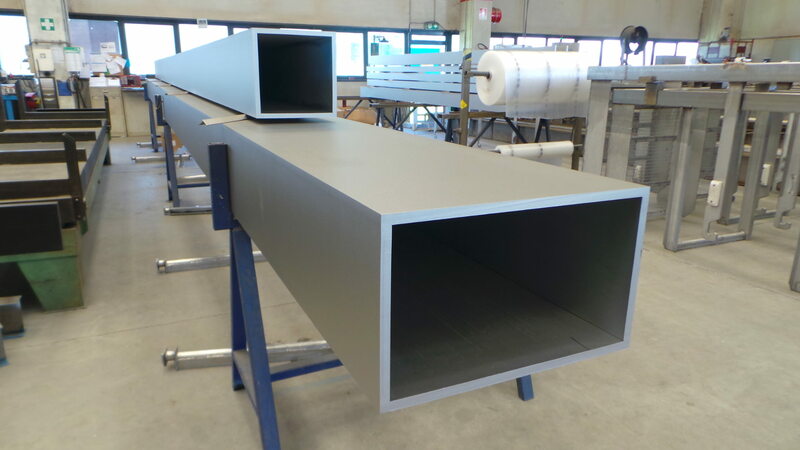 Then, we fuse the stainless steel profiles together with the smallest possible weld bead using no filler material. Pinpoint accuracy is achieved by the highly concentrated thermal energy of the laser. 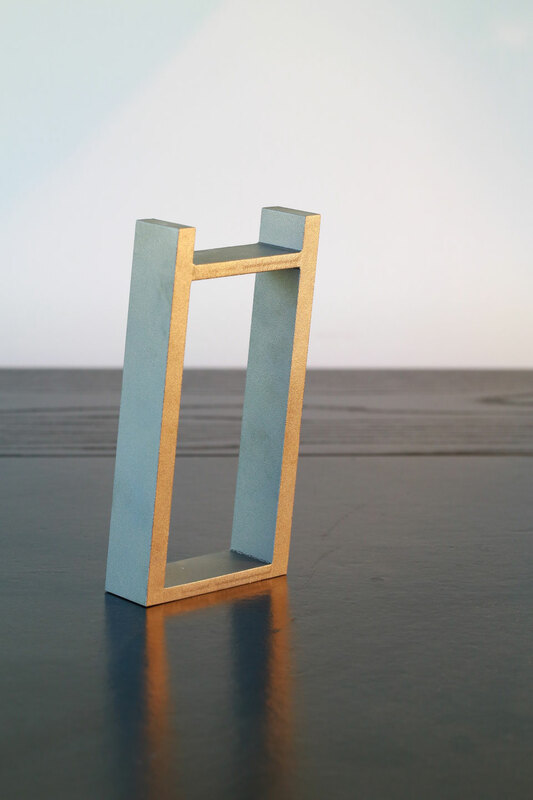 The process finally results in square cornered shapes that are either solid or hollow. Furthermore, we form them to fit tightly together with clean lines and edges. So they are just perfect for architecture. 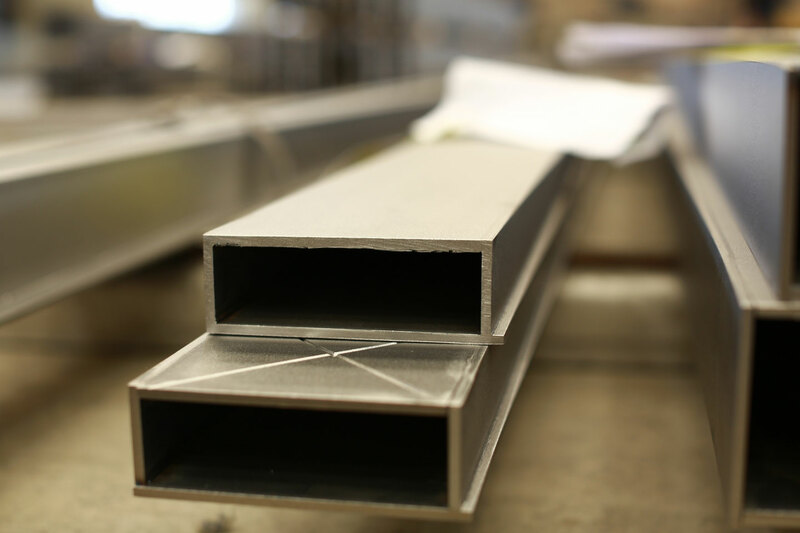 Our laser fused profiles include stainless steel angles, channels, tees, I beams, and boxed tubing sections. 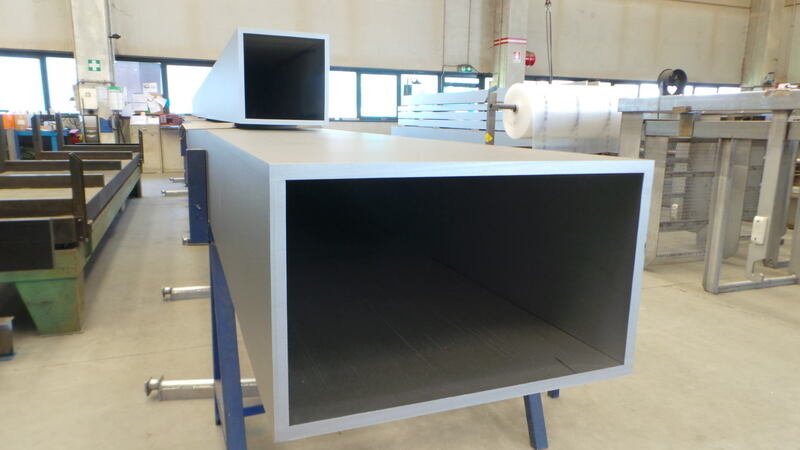 The finished surfaces are machined. 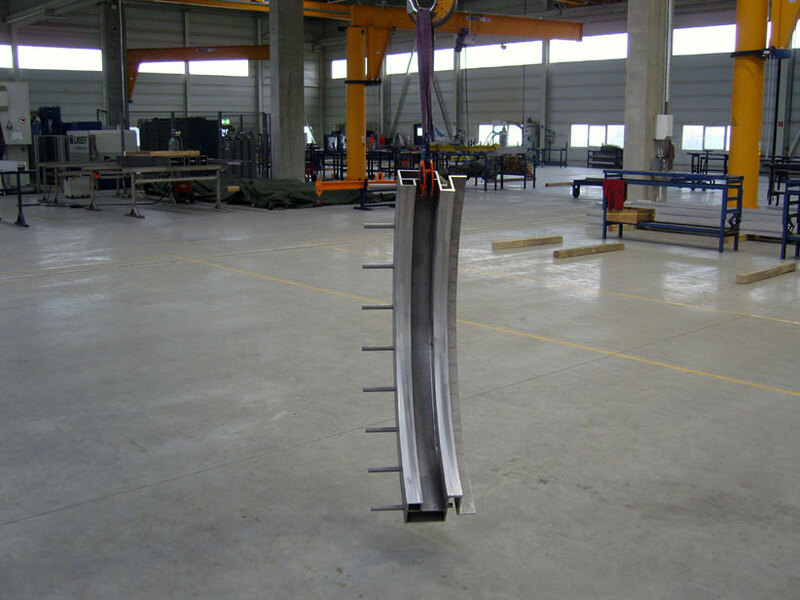 So they remove any external weld beads for a flat surface, making them fit with other building components squarely. 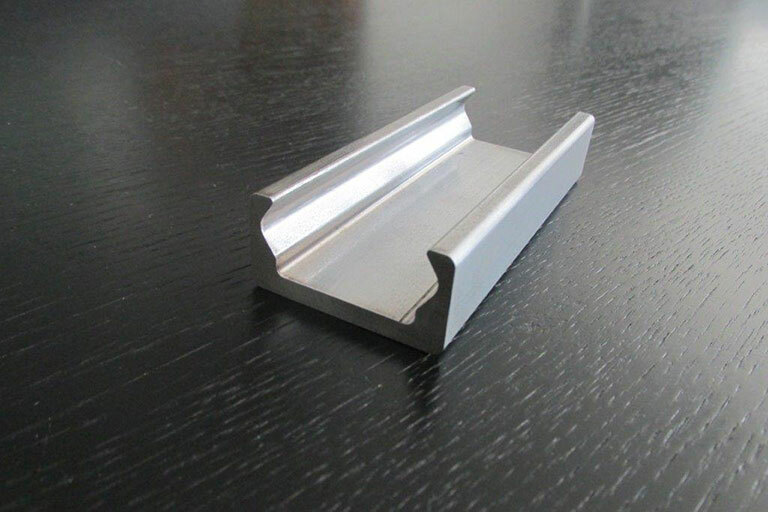 The variety of available laser fused profiles makes these appealing for engineers, architects, interior designers, sculptors, and landscape architects. Engineers appreciate the accuracy for exposed beams and columns. Architects love the clean, slim lines of curtain wall framing systems, as well as exposed structural elements. Interior designers enjoy the ability to create things like floating stairs and built-in furniture. 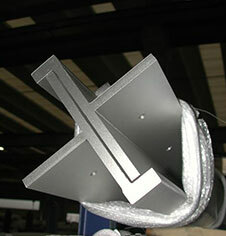 Sculptors find no limits with laser fused stainless steel profiles. And, landscape architects are able to design elegant railing systems. These are just a few examples of the uses for laser fused profiles in architecture today. 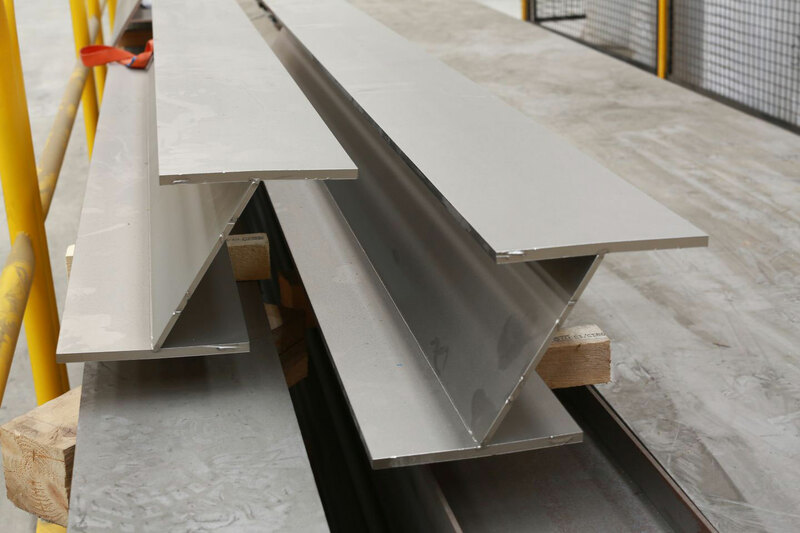 The laser fusing process at Stainless Structurals complies with AISC guidelines for the highest quality for aesthetic appearance for exposed steel applications. We employ strict practices of quality control during manufacturing. That includes multiple checks with precise measuring tools, so we ensure that lines are clean and corners are square. We provide the proper certification for this. 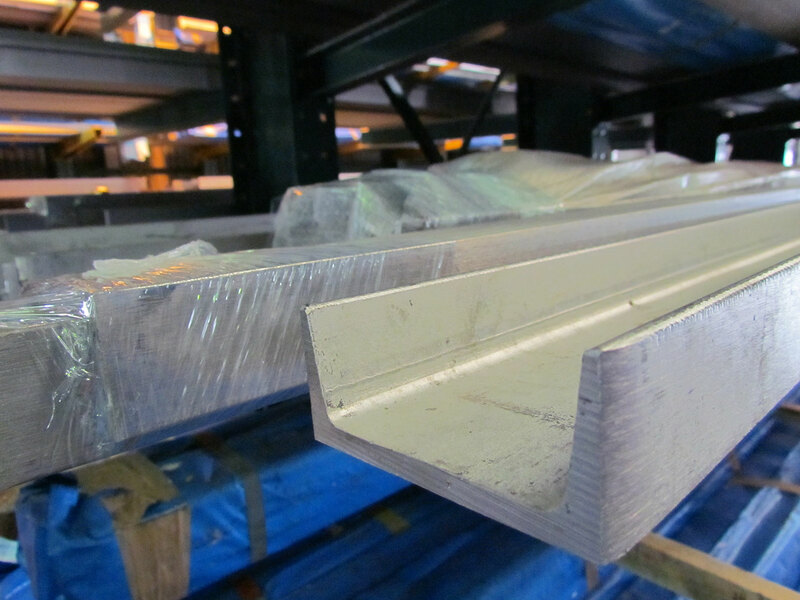 Our laser fused profiles adhere to ASTM specifications for structural steel. 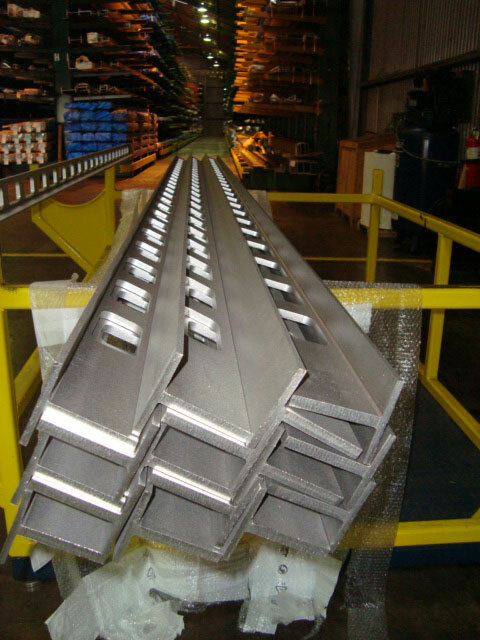 Stainless Structurals is an international leader in the structural steel industry. Our laser fused products are of the highest quality and standards. 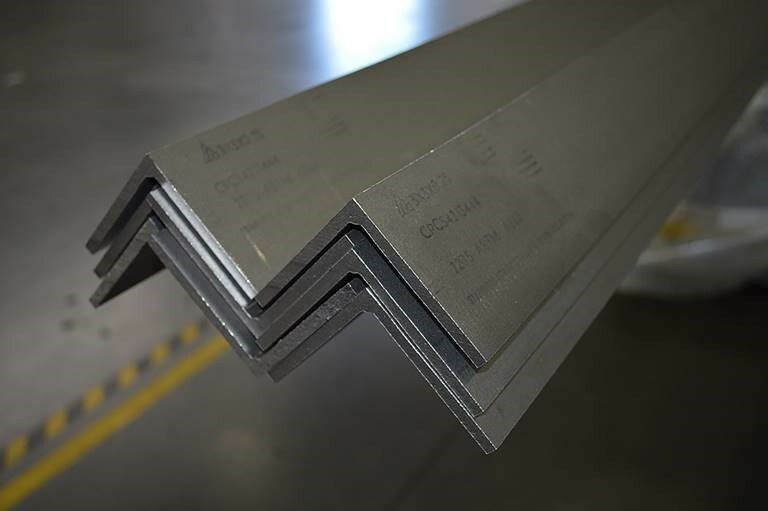 Our laser fused stainless steel special profiles are true and level, have clean lines, are strong and durable, corrosion resistant, and visually elegant, making them the first choice for many architects and other design professionals. 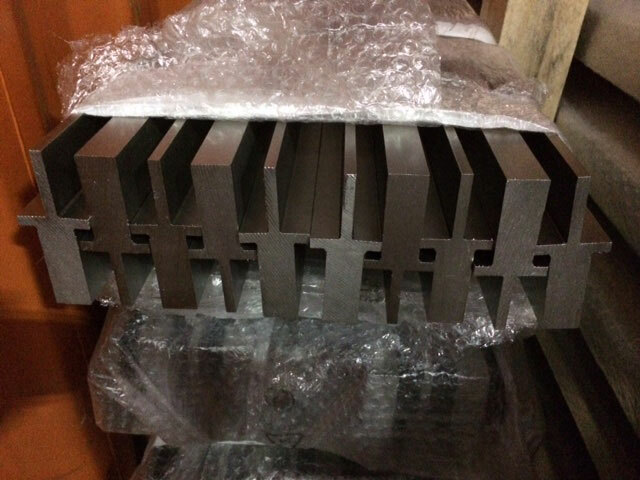 Please contact us to obtain more information about our products and precision production methods, including customizable special shapes and sections.